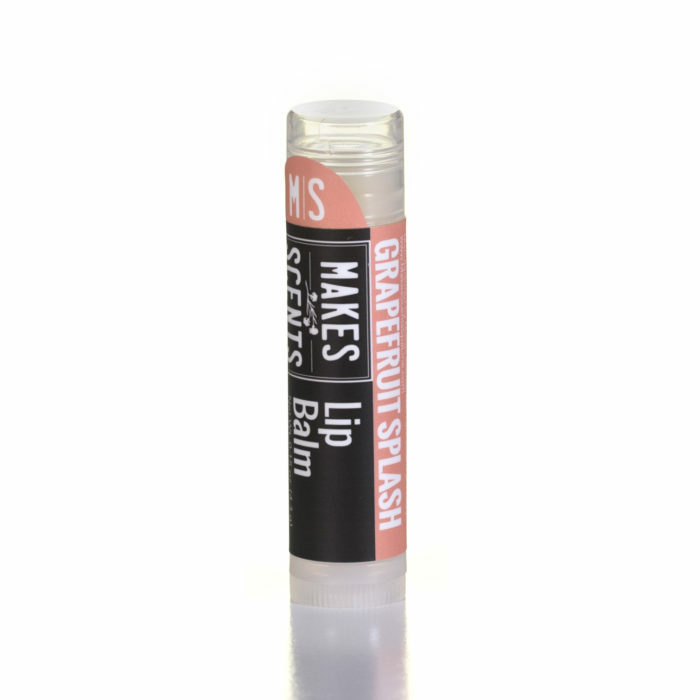 Energize your body and mind with the sweet, fresh scents of grapefruit, lemon, lime, and orange. 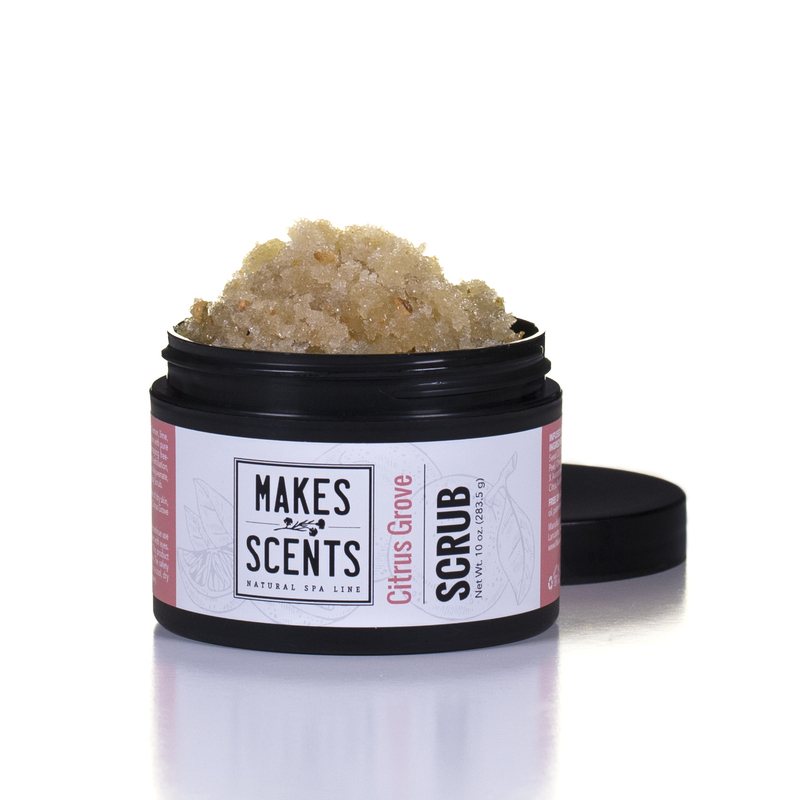 Citrus Grove Body Scrub exfoliates and softens dry, rough skin with pure organic sugar while bioflavonoids, found in citrus fruits, fight skin-damaging free-radicals. Citrus fruits contain alpha hydroxy acids which provide mild exfoliation, while citrus essential oils purify the skin and balance and uplift the senses. 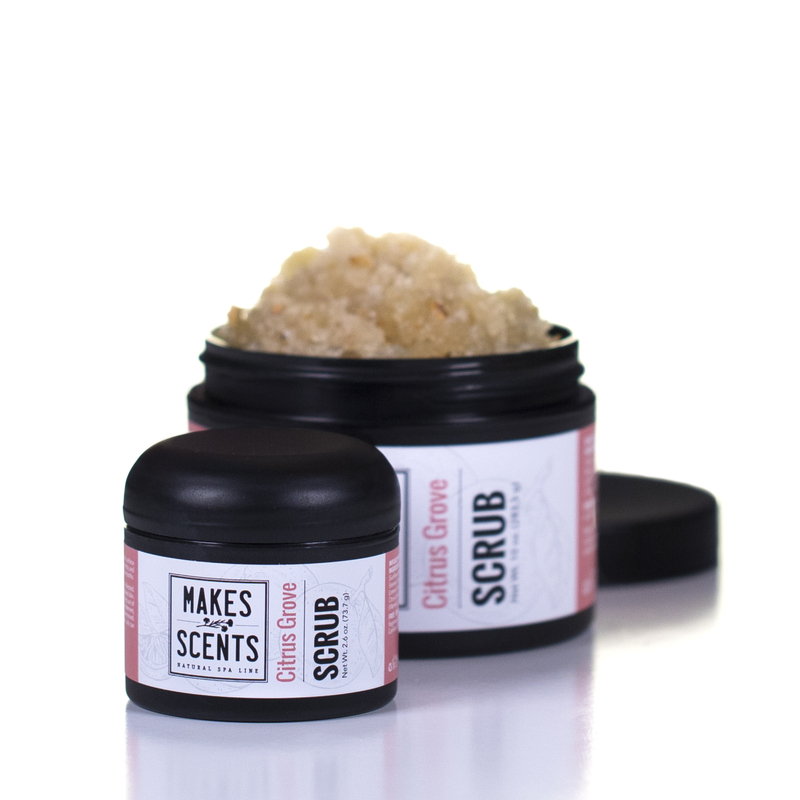 Rejuvenate, soften and restore the natural glow of youthful skin with Citrus Grove Body Scrub. SIZE: Net Wt. 2.6 oz. and 10 oz. 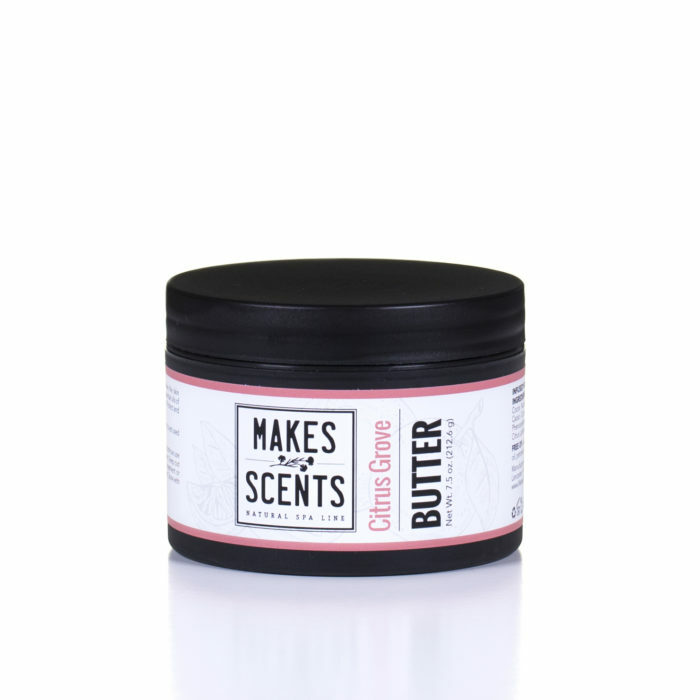 INGREDIENTS: Organic Sucrose (Sugar), Organic Helianthus Annuus (Sunflower) Seed Oil, Organic Carthamus Tinctorius (Safflower) Seed Oil, Citrus Sinensis (Orange) Peel, Citrus Paradisii (Pink Grapefruit) Peel Oil, Citrus Limonum (Lemon) Peel, Citrus X Aurantifolia (Lime) Peel, Citrus Limon (Lemon) Peel Oil, Citrus Latifolia (Lime) Oil, Citrus Aurantium Dulcis (Orange) Peel Oil, Tocopherol (Vitamin E). USE: Stir well before use. Massage gently in a circular motion onto surface of dry skin, using care not to irritate skin. Rinse with warm water, pat dry, and apply Citrus Grove Body Butter. Once opened, best used within six months. 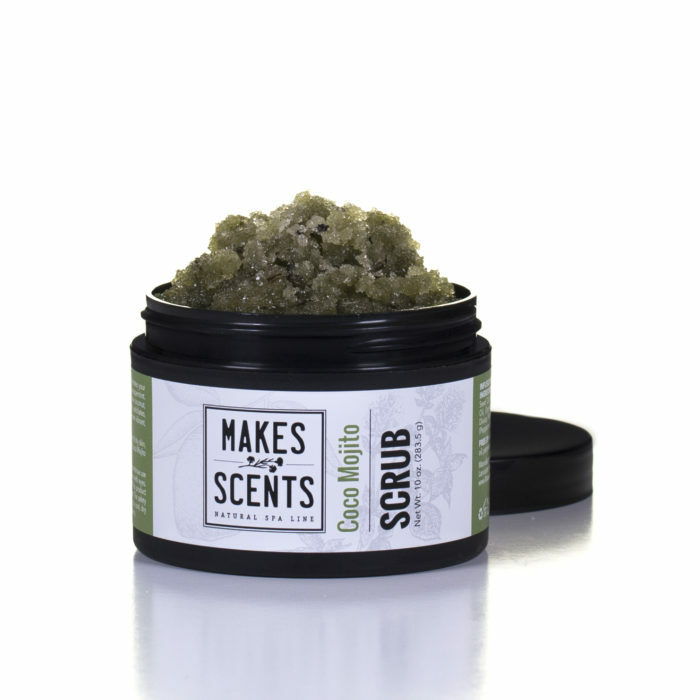 Be the first to review “Citrus Grove Body Scrub” Click here to cancel reply.